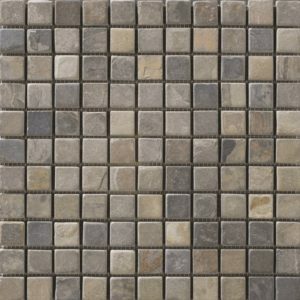 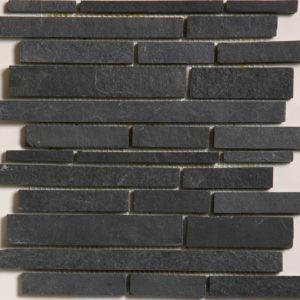 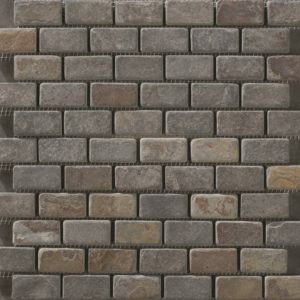 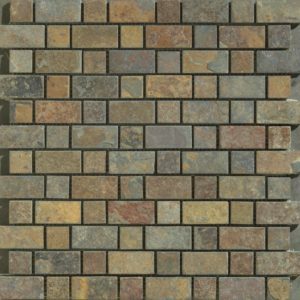 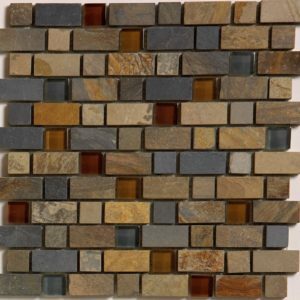 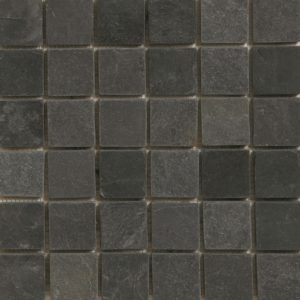 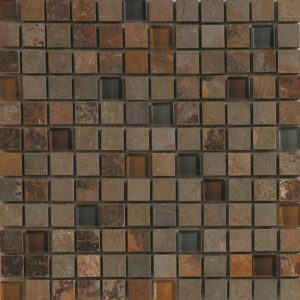 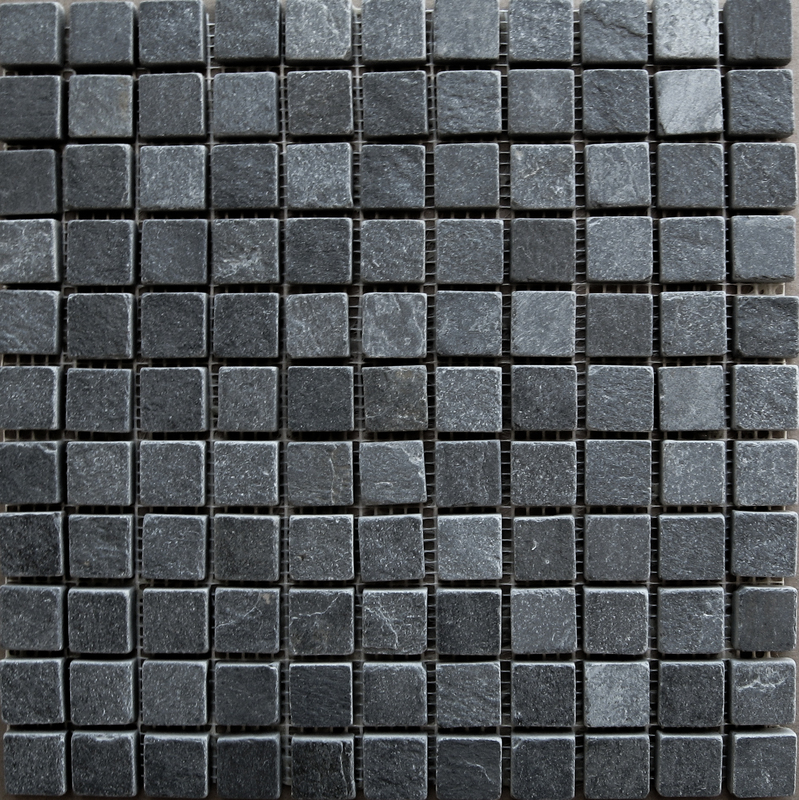 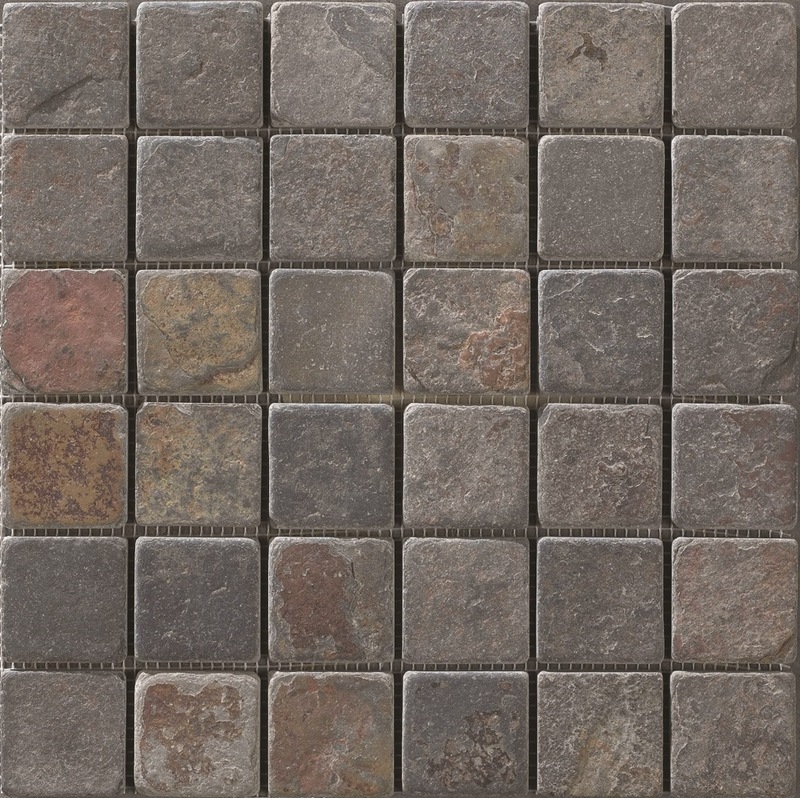 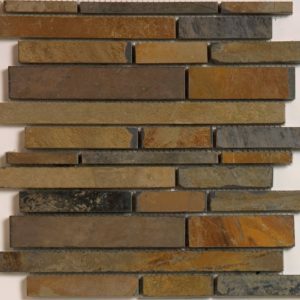 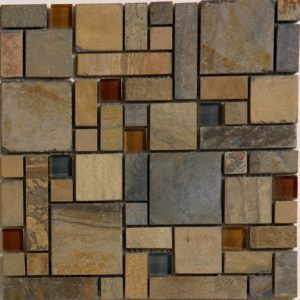 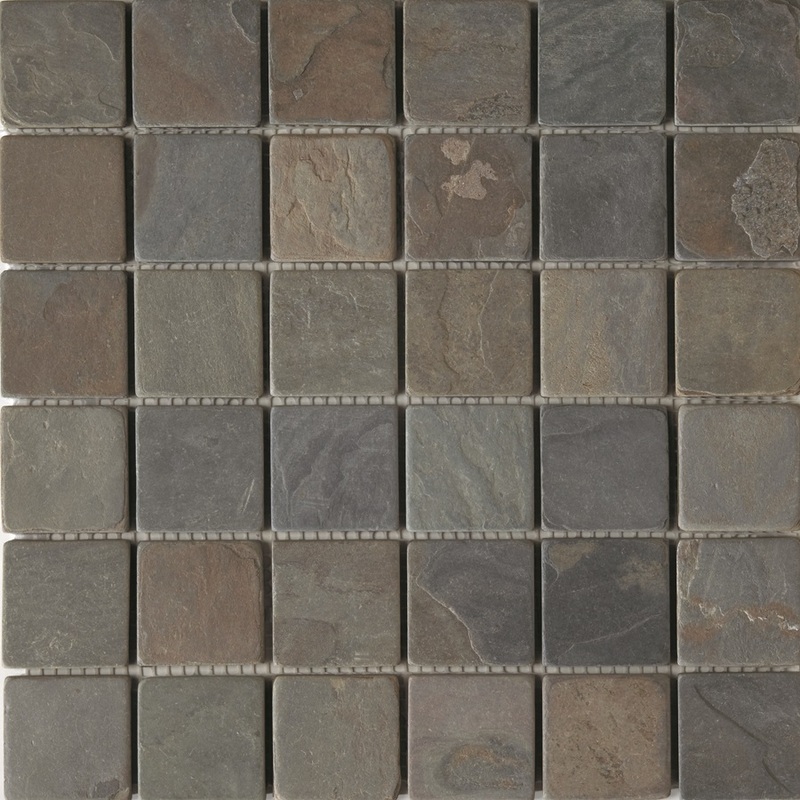 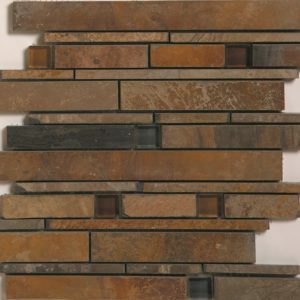 PetraSlate has an exciting and variant inventory of natural stone slate tile for mosaics. 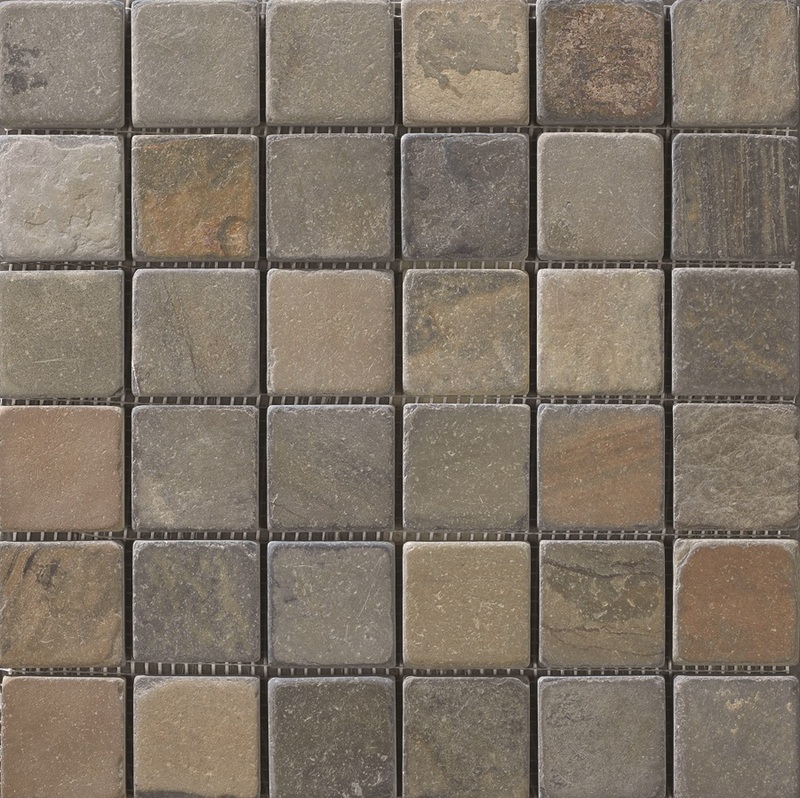 Our selection is diverse in every way: size, color, texture and pattern. 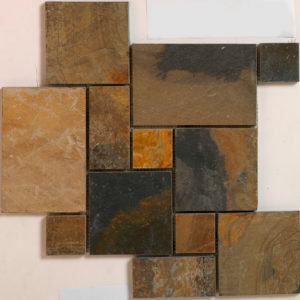 With these options, you can incorporate this stunning natural element into your designs in ways which are either classic, inventive, old-world or contemporary. 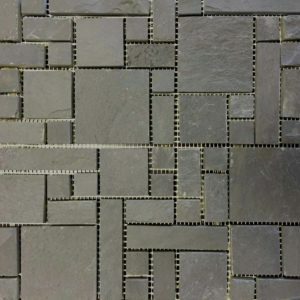 Natural stone slate mosaics can be found at PetraSlate in grid patterns, plank patterns, Versailles patterns and more.